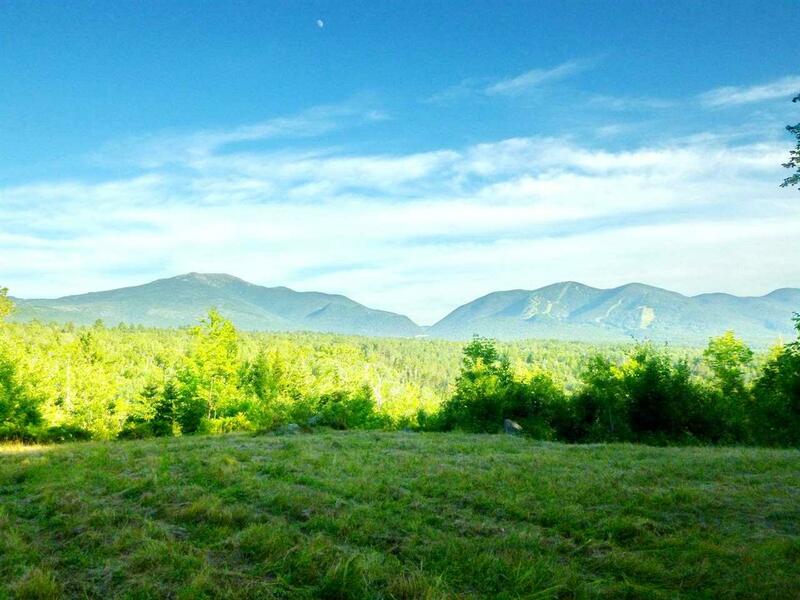 15.45 +- Acres of Pure Bliss. Commanding View looking straight down Franconia Notch. This is "THE VIEW and location opportunity of a lifetime. Encompassing Mt. 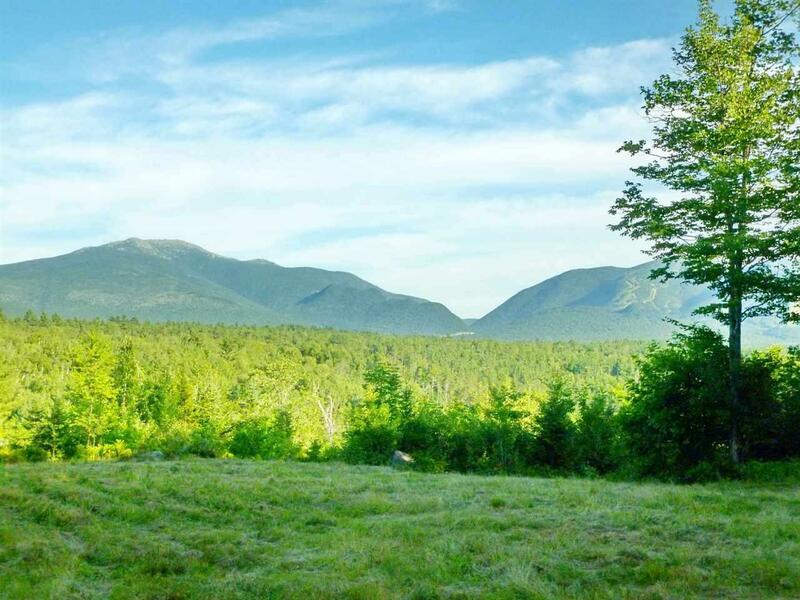 Garfield, Lafayette Ridge, Cannon and Moosilauke, this is the million dollar view. Meandering, flat, permitted driveway is secluded from the sights and sounds of civilization. Tall mature trees invite you in off the town maintained road. 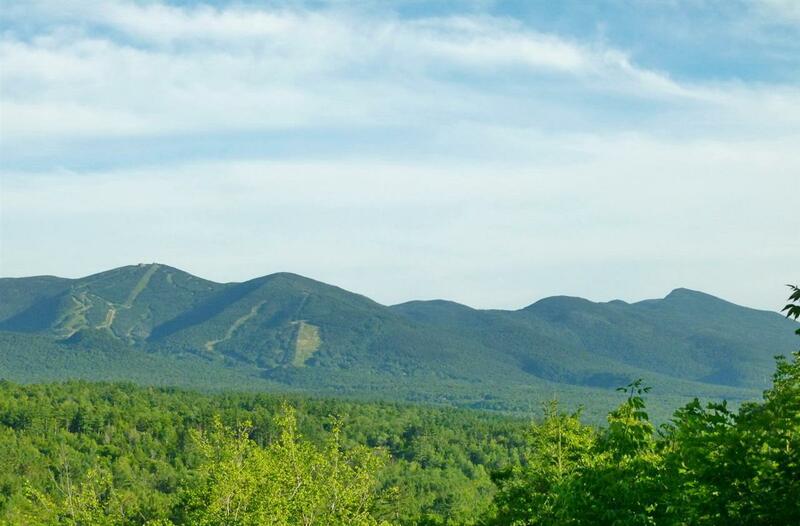 Privacy is a given but simultaneously having immediate access to Cannon, Franconia Village and The Notch is rare. If convenience, solitude and privacy are important to you, this is the complete package. You can literally feel the tension dissipate as you drive into this parcel. Flat, cleared plateau makes siting your home-to-be a pleasure. Lowland off to the westerly side of the property could be a great opportunity to create that pond you always dreamed of. 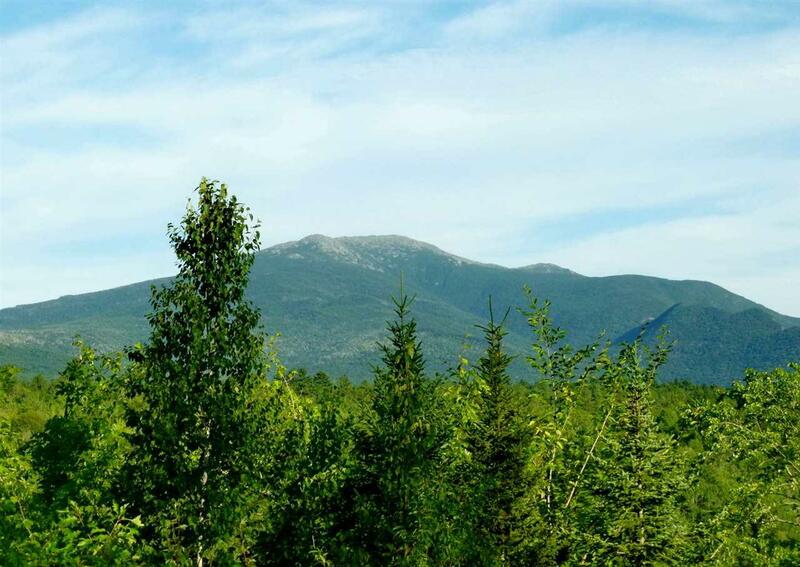 Additionally, this parcel has a wonderful woodland trail to your own 335 + feet of frontage on the Gale River. Who says you can't have it all? Land to be transferred in Current Use Taxation Status.